High quality, sturdy, durable, waterproof, and convenient. Adjustable and cushioned straps comfortable for the shoulders. Multiple layer design with a large capacity, zipper pockets, and an elastic band on the two sides for storing waterbottles. 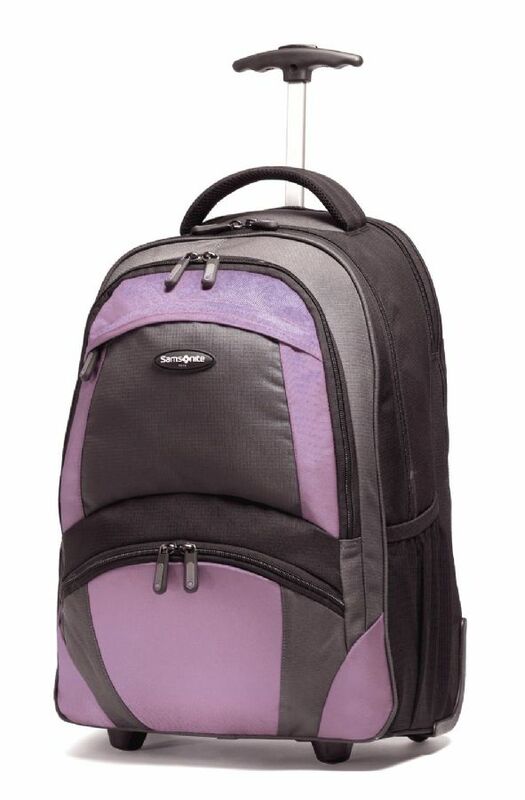 Lightweight and convenient for school, traveling, hiking, shopping, and carrying a laptop or an iPad. 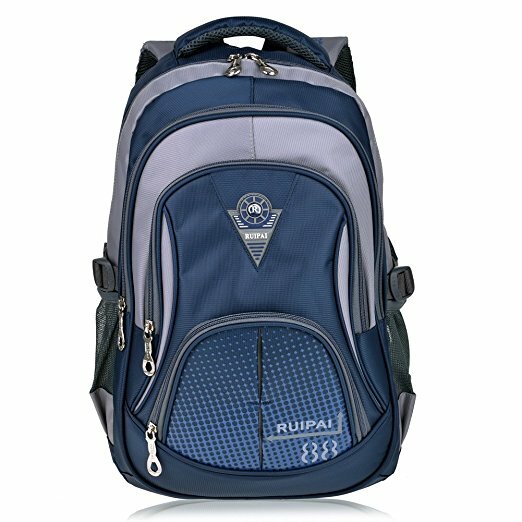 Stylish backpack for boys and girls. This backpack has an unpleasant smell. The zippers seem to break easily. The plastic buckle of the straps is not durable and likely to break off. The backpack looks small for a middle schooler. This is the summary of consumer reviews for School Backpack for Girls Boys for Middle School. The BoolPool rating for this product is Excellent, with 4.50 stars, and the price range is $22.99-$27.18. 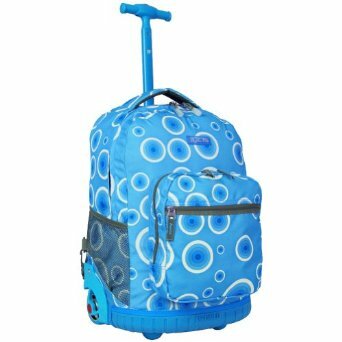 Users love Vbiger School Backpack as it is a high-quality, durable, sturdy, waterproof, and convenient backpack for the middle school boys and girls. The color combination and the design are lovely. 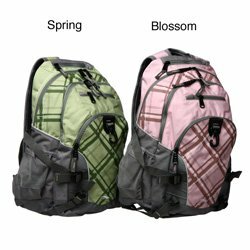 This lightweight nylon fabric material backpack has multiple compartments with plenty of room, pockets with zippers, and an elastic band pockets on the two sides ideal for storing water bottles. The cushioned straps are wide, adjustable, and comfortable for the child's shoulders. However, a few users say Vbiger School Backpack has an unpleasant smell. The plastic buckle of the straps is not durable and likely to break off. The zippers seem to break easily. The backpack looks small for a middle schooler. 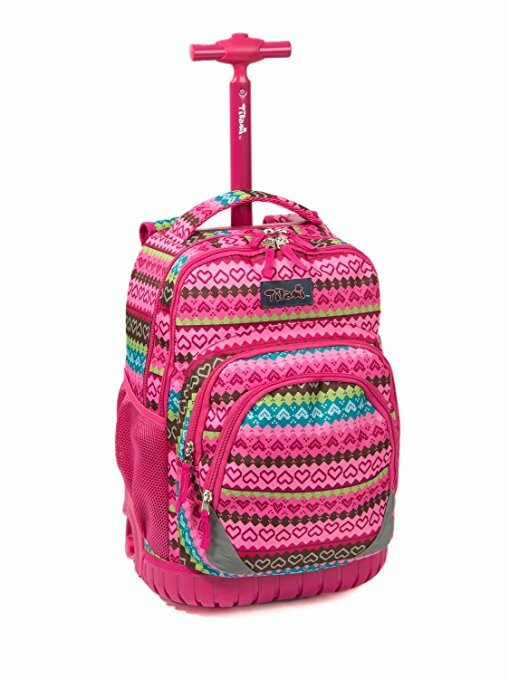 Overall, Vbiger School Backpack is a perfect stylish backpack for girls and boys. 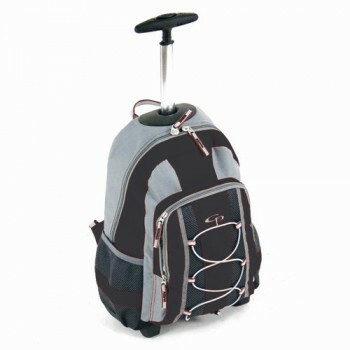 This backpack is convenient for school, traveling, hiking, shopping, and carrying a laptop or an iPad. It comes in multiple colors and designs! This backpack is perfect, comfortable, and durable. Quality is better than the other brands. It lasts more than a year. Its going to make a little boy very happy!. This's the perfect little backpack for boys. I'll definitely buy this brand/style again when she's older- maybe late elementary school. It's comfortable and durable, this'll definitely last you a little more than a year. I'd have kept it if my daughter was a little older (it's too big for her now). This's been one of my best amazon purchases to date! Out of the 4+ other backpacks we ordered (and returned) on Amazon, this's by far the best quality. I belong to a group that buys back to school supplies for children that can't afford new items. I got so sick of having to buy several backpacks after the cheap zippers would break or blow out and my daughter coming home with everything in her pack wet from the rain, so I came here searching and took a chance on this one! The color combination and design of the backpack is lovely. Nice style and good price. Very nice backpack for the price! This's a nice sturdy backpack. Nice size for any grade level . remember books are pretty much standard size ,if your are in 1st grade or H S. this back pack is stylish and it's held up nice for 3 months for my son in middle school. 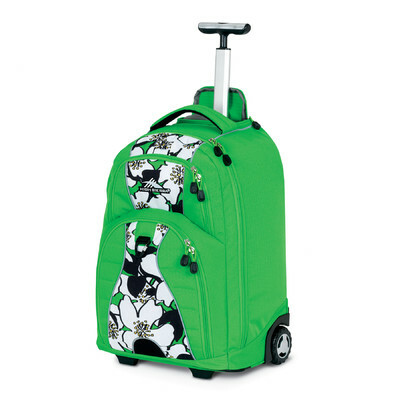 Tough fabric, lots of space and storage, cup holders, nice padded straps, and cute design. Made and is roomy - looks nice too. The designs are nice and i love this backpack!. Has very lovely color combination and a nice design. It fits him nicely - not too big. The straps are nice and wide, and the water bottle holders at each side are roomy and well made. Highly recommend for the older kids. Bought this backpack for my daughter for school. My daughter is very happy. I highly recommend for older kids however, my daughter says it's fine, but it looks quite big on her. My daughter has a tendency to break zippers. Purchased this backpack for our daughter due to her previous backpack ripping. Unfortunately, due to everything my daughter carries and probably also the way she lifts the backpack, one of the shoulder straps started tearing away from the pack. My daughter didn't use it in rain yet but definitely it's super cute and big enough for her. 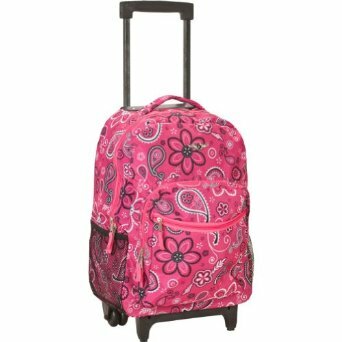 Before I bought this backpack for my daughter, she'd gone through two backpacks that school year, and we still had more than halfway to go! My daughter will be able to use this for years to come. I got this Backpack for my 9-year-old daughter because her old one was falling apart. The backpack is sturdy and stylish. It is a good product for the price. The water bottle holders at each side are spacious and well made. Thick durable material with lots of pockets. It's a very high quality backpack, especially for the price- lots of padding, tons of pockets, sturdy looking zippers, lots of buckles for a just-right fit, some reflective material, and room for 2 waterbottles. Lots of pockets help keep everything organized too. the backpack is very sturdy and seems to be well made, lightweight lots of pockets, for the price is well worth it. It's lots of pockets and storage areas. It's a lot of pockets which is great for organization. It's a lot of pockets and it's a lot of room. I like that it's a lot of pockets and compartments and the color is pretty fun as well. This back pack has lots of space. Pretty good product for the price. This backpack has plenty of room and zippers. The zippers are holding up well. Good zippers, overall very good quality materials. My daughter gives it a beating but the zippers and material are made well. Seems to be holding up well after a few months. Good quality and good zippers. No issues what so ever w/ zippers or stitching, good quality for sure. Thick material, many compartments, and smooth zipper closure. Broke zipper in no time!. Heavy duty zippers and plenty of room for everything. the zipper keeps getting caught with is really annoying. The cushioned straps are comfortable for the child's shoulders. The you my son love his backpack. Sturdy, beautiful color love how the straps have cushion so they're comfortable on my daughter's shoulders. Ordered for my daughter and she loves it. it feels higher quality than the price and my son loves it. Amazing . My 7 year old daughter loves her new backpack.It's well made. My son's favorite backpack, He really love it so much. I bought this back pack for my step son because, he loves the neon color of green with camo. Love this backpack...wish I'd one myself. This bag was okay during two blizzards. Everything inside was dry and the outside dried quickly. This's really thick pack bag. The pack bag is for school. This bag is really very good, I haven't seen such a good quality with such price in stores, i highly recommend this bag for kids. The bag is padded, for a laptop, and it's plenty of zipper pockets. We got this bag because we'd gotten a different color of the same bag a few years ago and this time around didn't work out so well, the zipper had absolutely no hold at all, it came apart while carrying the bag with nothing in it :( we did get a refund right away and easily sent the bag back at no cost!. This bag was okay during a 2 heavy blizzards - later everything in it was dry and bag outside dried quick. Loved bag initially, seemed lightweight and the zippers were easy for our kiddo. My niece took this bag to college to use as a weekend bag.